We spend a good amount of time and money on our homes, so why not make each space within them feel a little bit more like, well, home? Making your house a place that reflects your tastes, speaks to your inner being, and makes you feel happier can be a challenge, but taking the time to do it can be well worth the effort in the end. Here are 20 interior design tips that will make your house what it was always meant to be: your happy home. Use lighting to highlight areas you most want to see. Consider spotlighting a picture you love or creating a cozy reading nook with a dimming light. White is refreshing and inviting. 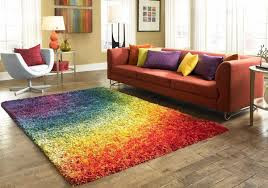 As it reflects light well, it can make your space feel brighter, which will do wonders to brighten your mood. Consider new ways of displaying your favorite items, like hanging your favorite plates in unusual arrangements, so they become a point of visual interest. 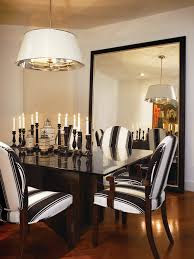 Use mirrors to elongate and brighten a space. Mirrors do wonders to make a space feel larger and brighter. Try allowing light to reflect off them to create a brighter space. If you’d like your family and visitors to feel comfortable in your home, allow them to be comfortable. This means that plastic on your couch is a no-no. Use natural light whenever possible, but take care when exposing fabrics or wood furniture to the elements. To properly care for your wood furniture, you’ll want to make sure that shade is available for times when the sun is high. Furniture stores are always trying to get you to buy the set. Keep your house from looking like a sterile showroom by getting the pieces you need and really like, not the ones the store wants you to need and forces you to like. Add greenery and planters, like the ones suggested by the Huffington Post, to improve air supply and de-stress your home. Choose colors that say how you want to feel when you’re at home. If, for example, you want to feel calm, consider bringing in more blues, which are naturally calming. Invest in an organizational system. You don’t have to buy the whole closet system, but when pieces have a place, they’re less likely to clutter up a space. 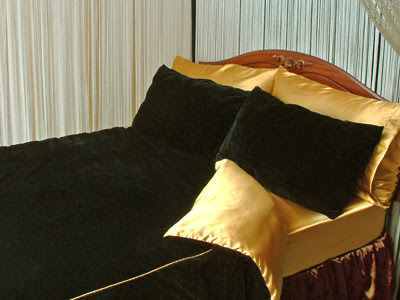 Velvet with Satin? Don’t be afraid to think outside of the box when it comes to putting fabrics together. Try any or all of these 10 tips to create your own personal oasis. Don’t be afraid to think outside the box and have fun with your interior design!